After a lot of testing and team feedback we have arrived at something special. The Shakedown is a high performance-planning hull. Designed to be a great fit as a daily driver. With a straight, parallel outline and the overall width pulled in much closer to a more contemporary shortboard design. This model produces a ton of projection and drive. 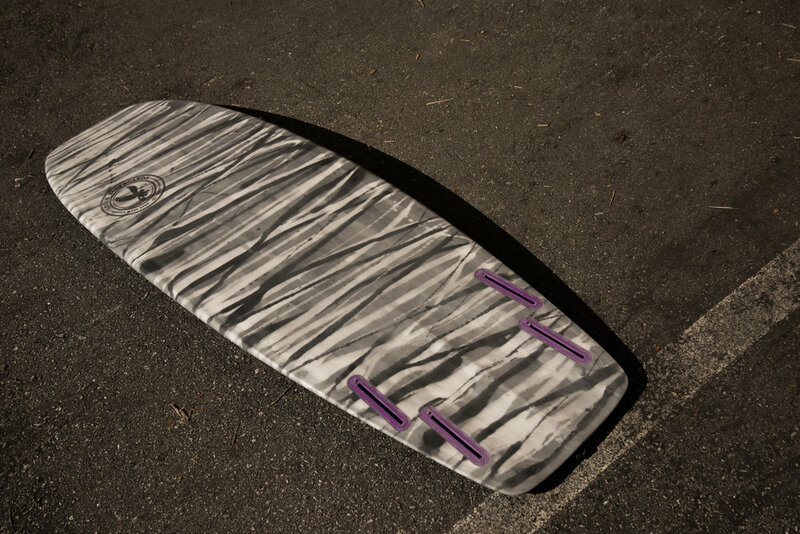 As a result the Shakedown must be ridden 6-12 inches shorter than your standard shortboard. Allowing the rider to easily overpower this down the line drive. The bottom has mid entry rocker and low, drag reducing tail rocker coupled with single to double concave through the tail. Designed to be ridden as a quad the Shakedown also performs well as a twin with wide based keels. The Shakedown paddles great and requires little energy to pop up on a plane. It produces speed effortlessly allowing the rider to focus on what to do with all that speed rather than generating it. It makes surfing less than perfect conditions overall more fun, allowing intermediate to advanced surfers to perform maneuvers that are normally reserved for more powerful waves. 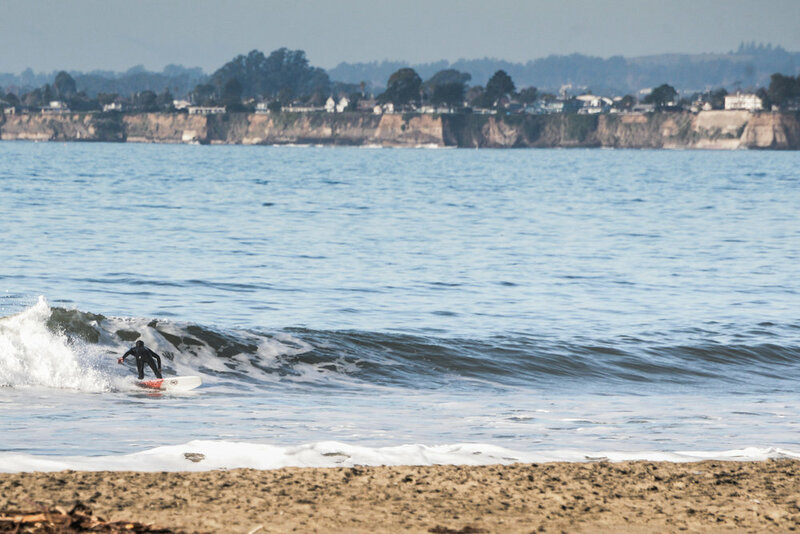 These qualities also benefit beginner surfers that are transitioning to smaller boards. The Shakedown is great for tight, in the pocket surfing on punchy beach breaks, reef passes or long walled up points and glides easily through flat sections as well. 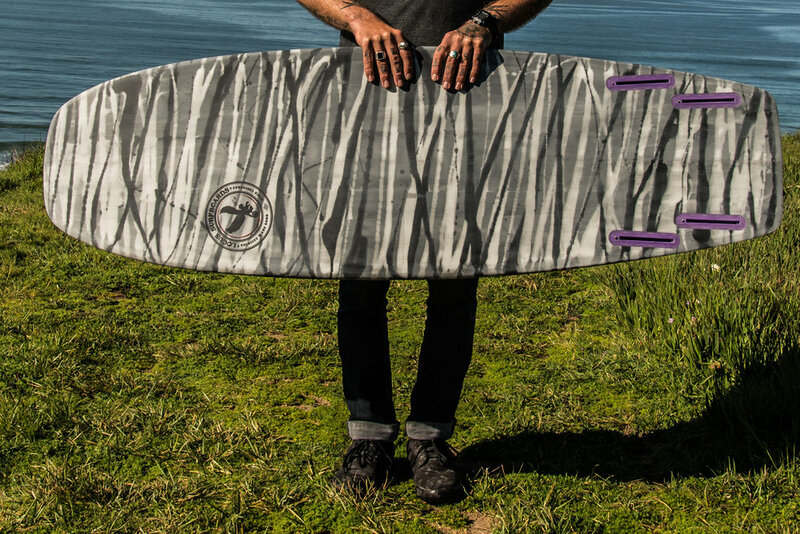 This model excels in surf in the 2ft-6ft range. Hands down the most versatile model in our line up. VELOCITY MADE GOOD, SINCE YESTERDAY.